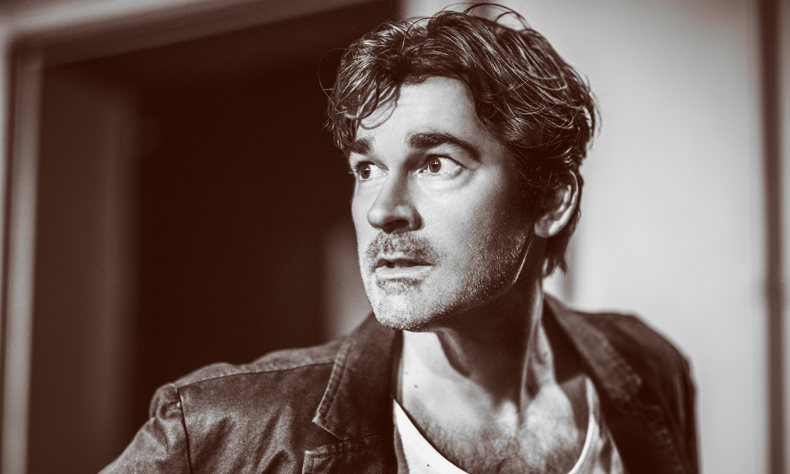 Edinburgh Comedy Award Winner and BBC Radio Four star ADAM RICHES (as recently seen BBC4’s Detectorists, C4’s 8 out of 10 Cats does Countdown and C4’s The Last Leg) invites you to play along with his very silly, very interactive, murder mystery style whodunnit where one of you will have dunnit and he has to ‘legitimately’ work out who! Last night, disaster struck the Beakington Town Hall Christmas Fundraiser. Sixteen Tortoises were massacred in a tombola-related prank gone wrong. Seriously wrong. So tonight, all members of the Beakington Town Hall Council…aka YOU…will be hauled in front of an independent adjudicator…aka ME…to face an inquiry into just who opened up the door of that tombola. One of you launched sixteen dizzy tortoises straight at the Mayor’s Wife, thereby ruining her Fascinator forever. And I’m going to find out who! Featuring (subject to them getting a licence!) REAL Tortoises, REAL Yakult, REAL Watermelon and REAL Edinburgh Comedy Award Nominee Ben Target.